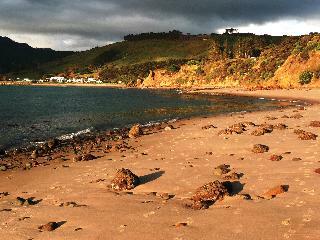 Find huge deals in Northland Region, New Zealand that you may book now & pay later! 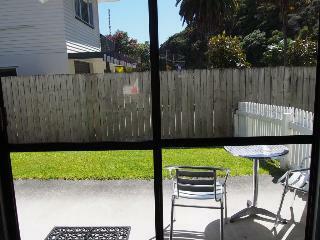 Best prices for in Northland Region, New Zealand. A dream vacation for you and your family, guaranteed by our travel consultants. For members-only deals, we recommend using the new filter for deals in Northland Region, New Zealand. Sea Spray Suites, Heritage's Boutique Paihia accommodation is located on the famous Te Ti Beach which sits halfway between Paihia town centre and historic Waitangi. Directly across the road is the beautiful Te Ti Beach, exploring Paihia's beautiful waters and wildlife is only a short step away. For guests interested in experiencing and exploring New Zealand's heritage, The Waitangi Treaty House is located only 1-km away. 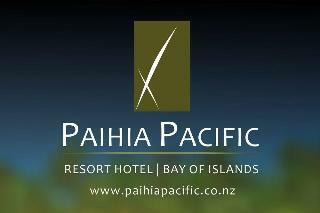 Enjoy a Bay of Islands holiday by choosing to stay in the relaxed and tranquil atmosphere of the Hotel Paihia. 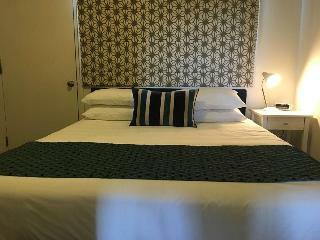 Located close to the centre of Paihia and its major visitor attractions, Hotel Paihia is ideally positioned as a base from where to explore the Bay of Islands. 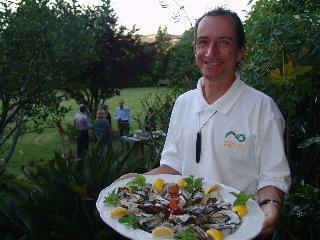 The hotel is located in a peaceful bush setting 400 metres from the shops and waterfront. 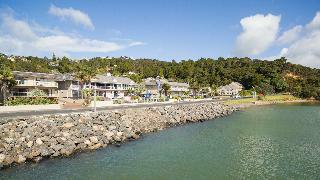 A waterfront location nestled in 60 acres of subtropical gardens, within the Waitangi National Trust Reserve.Copthorne Hotel and Resort Bay of Islands is a harmony of nature and spacious comfort. 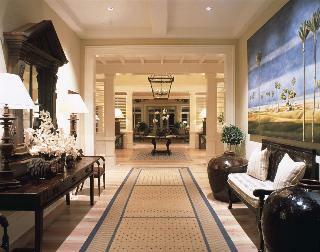 Our 180 guest rooms include 4 suites and accessible rooms. 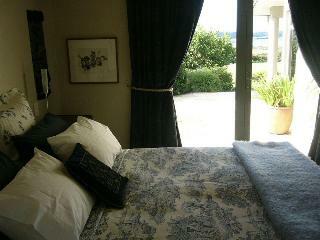 Each room features its own patio or balcony, assuring great views of the bay, harbour, or garden. 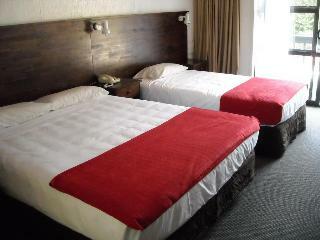 Motel Six is conveniently situated minutes' drive away to the airport as well as Whangarei's CBD. Comprising of 14 units - studio, one and two bedrooms, facilities include SKY TV, refrigerator and tea/coffee making facilities. 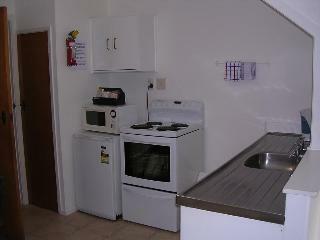 Motel facilities include a guest laundry, spa pool as well as barbecue area. Located just a short stroll from the Paihia waterfront for local shopping, cafes bars and restaurants and just 10 minutes from the Paihia Wharf for boat and fishing excursions. Executive studio and two bedroom units have in room SKY Digital TV, DVD, phone, high speed internet and a kitchenette with microwave, hot plate and tea/coffee making facilities. Blue Pacific Apartments is the perfect place to stay, to relax and unwind. 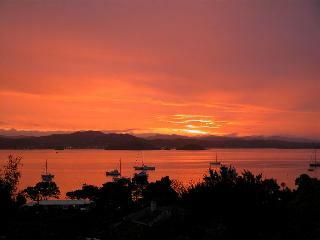 Take in the magnificent ocean views of the Bay of Islands from your very own balcony. 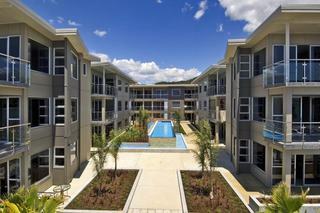 Swim, sunbathe, stroll or play along the expansive sandy bay of Ti Beach in front of the Blue Pacific Apartments or take every opportunity to explore and experience Paihia, Russell and the Bay of Islands. 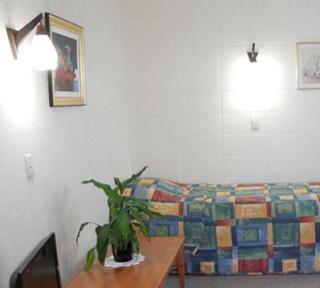 Marlin Court is a quality 12 unit motel with a mix of studio and one and two-bedroom apartments. 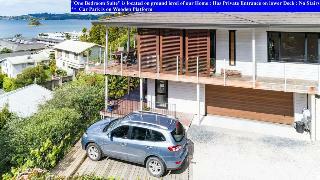 Located only metres from Paihia's main beach, and just a short, flat seafront stroll from the centre of Paihia and all the attractions of the Bay of Islands. All of our apartments (all recently re-furbished) have Queen beds, modern tiled bathrooms with showers, kitchen facilities, CD/DVD players and wireless internet. 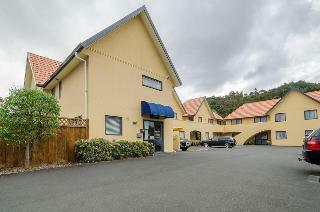 Edelweiss Motel is centrally located in Paihia. 100 meters to the beach and a short walk to the shops restaurants and wharf.We can offer you one and two bedroom units an access unit spa bath suites large studios and small studios for the budget conscious traveller.All units serviced daily. In room Wifi year round heated saltwater swimming pool spa pool and covered barbecue area are some of our fantastic facilities. Access to tennis courts. Free tour booking service. This lovely hotel is in Bay of Islands. Pets are not permitted on the premises. 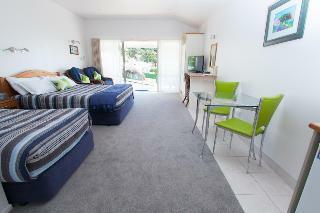 This comfortable hotel is set in Paihia. Abri Apartments guarantees a quiet stay as it counts with just 3 accommodation units. No pets are allowed on the premises. This lovely hotel is in Bay of Islands. 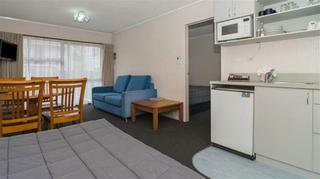 Travellers will enjoy a peaceful and calm stay at Kauri Park Motel as it counts with a total of 12 rooms. Pets are not permitted on the premises. 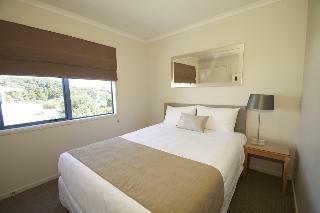 This comfortable hotel is located in Bay of Islands. 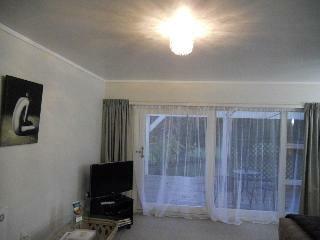 This cosy property guarantees a quiet stay as it counts with just 6 rooms. Triton Suites Motel is not a pet-friendly establishment. 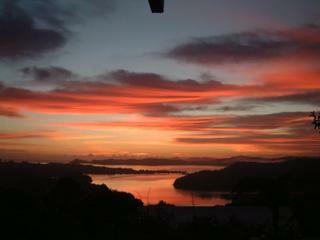 This charming hotel is situated in Bay of Islands. This cosy establishment guarantees a quiet stay as it counts with just 2 guests rooms. This is not a pet-friendly hotel. 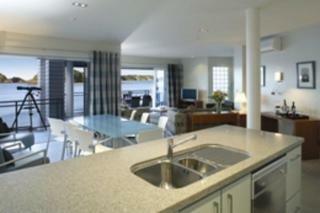 This charming hotel is situated in Paihia. There are a total of 29 units on the premises. This is not a pet-friendly hotel. This charming hotel is set in Bay of Islands. Visitors will enjoy a peaceful and calm stay at Titore Lodge as it counts with a total of 3 rooms. Those who dislike animals may enjoy their stay, as this hotel does not allow pets. 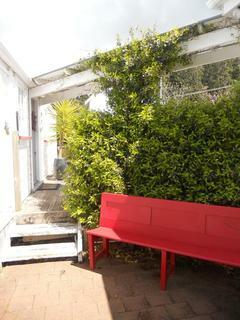 ASURE Cherry Court Motor Lodge offers high quality motel accommodation centrally located for visitors to Whangarei City, Barge Park, North Tech and Whangarei Hospital. 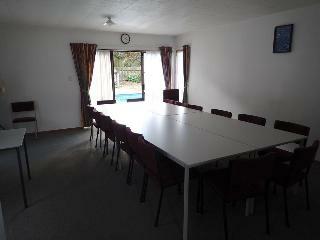 It is an ideal place for business and holiday. This charming hotel can be found in Bay of Islands. 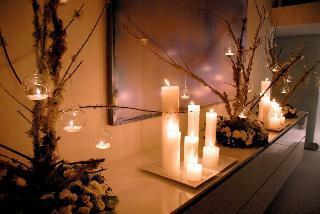 Guests will enjoy a peaceful and calm stay on the premises, as it counts with a total of 4units. Orongo Bay Homestead is not a pet-friendly establishment. 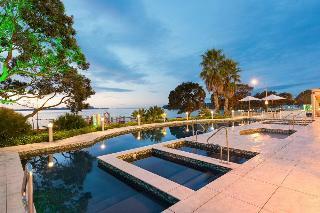 This lovely hotel is situated in Bay of Islands. Pets are not allowed at Abbey House. 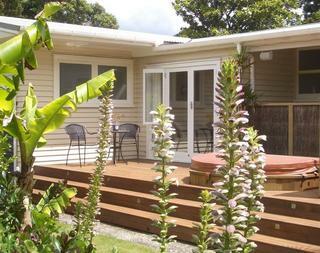 This lovely hotel is located in Opononi - Hokianga. With a small number of only 10, this establishment is very convenient for a quiet stay. This is not a pet-friendly hotel. This comfortable hotel is located in Bay of Islands. This cosy hotel guarantees a quiet stay as it counts with just 3 accommodation units. Pets are not allowed at Treghan Cottage. The Hananui Lodge is located right on Russell's waterfront with unobstructed sea views and the Hananui Apartments are situated on Russell's main road, only 100 metres away from the water's edge.